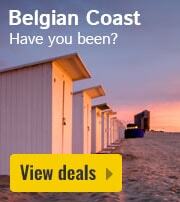 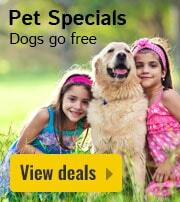 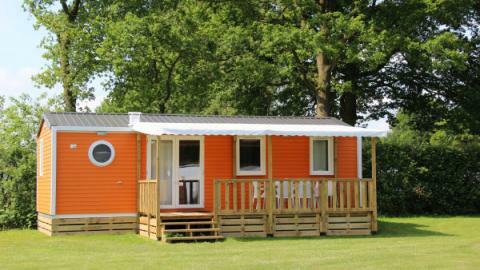 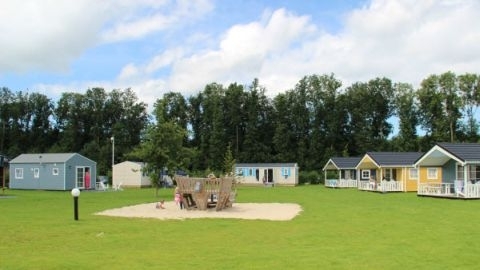 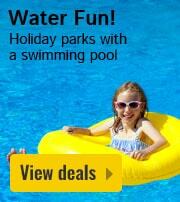 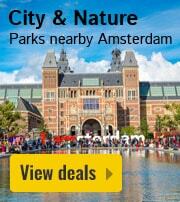 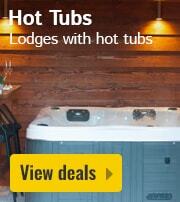 Molecaten Park Flevostrand in Biddinghuizen - the best offers! 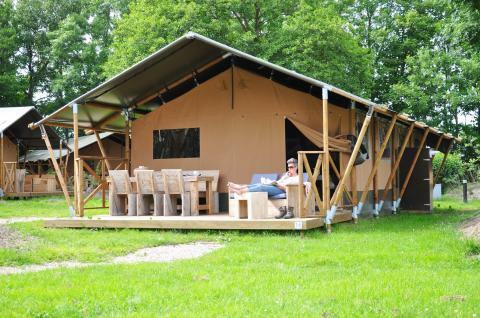 This price applies to 4-person mobile home/caravan Karekiet, with the arrival as 6 May 2019, 2 Nights. 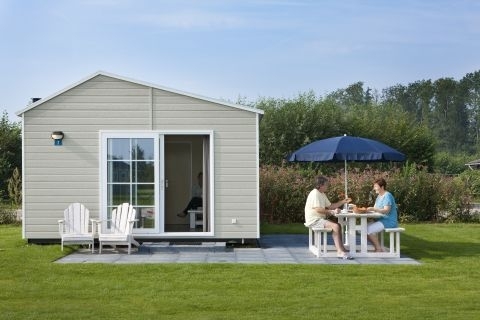 This price applies to 4-person mobile home/caravan Steltloper, with the arrival as 6 May 2019, 2 Nights. 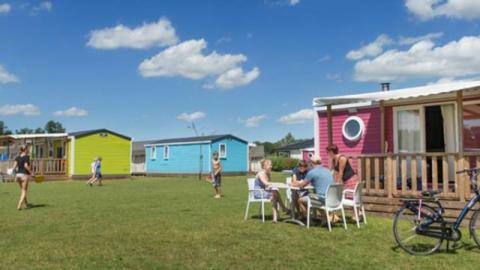 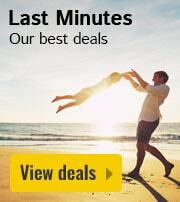 This price applies to 6-person mobile home/caravan Fuut, with the arrival as 6 May 2019, 2 Nights. 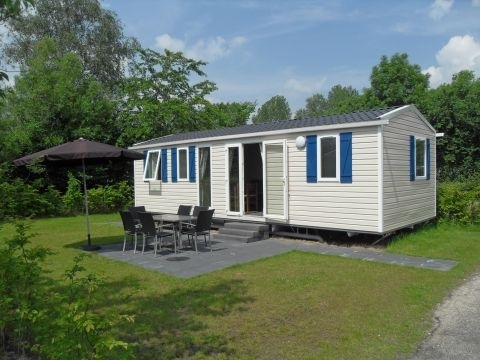 This price applies to 6-person mobile home/caravan IJsvogel, with the arrival as 6 May 2019, 2 Nights.